Not much to say, just that the MiPCom will be held in 8-9th October, and BRB/Dracco are listed between the companies with the stand. Was a pity that in Spring there was zero stuff, the poster is the picture was better than nothing anyway; hard to say if this time will be different, but taking in account there will be just two months before the 1st airing, I would give some expection that they could show something. A thing is sure: two years of delay should have made a mess their marketing campain very badly, at the point that they weren't sure how worth was continue for months to talk about a show under development for so long. I would give late fall or middle winter to see some sort of new trailer (the old ones with the old dates would have no sense), except if their intention is to let the airing with just a short announcemnt a couple of days before. ok, in a flyer is appeared another version of the spring poster. I cut it from the PDF and enlarged. Overall: there isn't much of special, just Cedric slightly distanced from Bella (in the Spring poster, was behind) and the background seems more blurry and with less details. At least here we can see better Cedric keeping a pile of books on her paws. BRB just replied me sayng that the intention is to use the spring poster again for the next convention, becouse seems the audience liked it. And I'm not surprised: I find unusual that a cartoon on a toy for little girls has a poster that make think more an adventure in a dungeon in a D&D game. 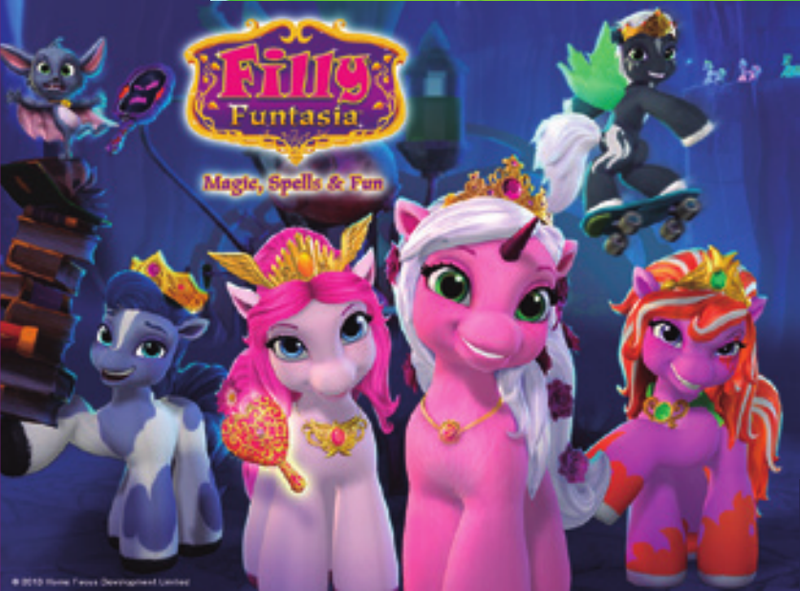 Yes, Funtasia could be done keeping in mind to appeal a general audience, but using a traditional approach isn't wrong: a large part of the Filly world is cute and colorful, and kids remain the central audience, the rest is an extra. While I would not bet, I'm still positive. The launch will be the next Janury, and would be have sense that they show a new trailer. In Spring would have not been much helpful, becouse there were more than half year to wait. I forgot to add it. Here. They also removed the bug! 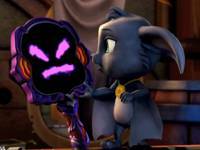 The hilarious facey bug who looked as if Will threw it at the girls (haha, Deadly Throw; you're such a Rogue, Will). Some "mechanical" stuff behind Battwig is gone too, but I'm not sure if is the low resolution of my rip and the background is blurred, or if really is removed. What tells for you the "new" concept arts? 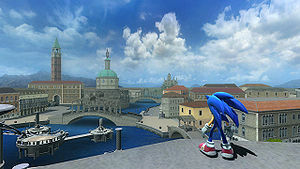 - Is interesting that Zack was one of the main characters in the first stages. Probably they thought to focus more on him, but probably they saw that in scripting phase there already a lot of stuff on the other character and phase him to a secondary role. 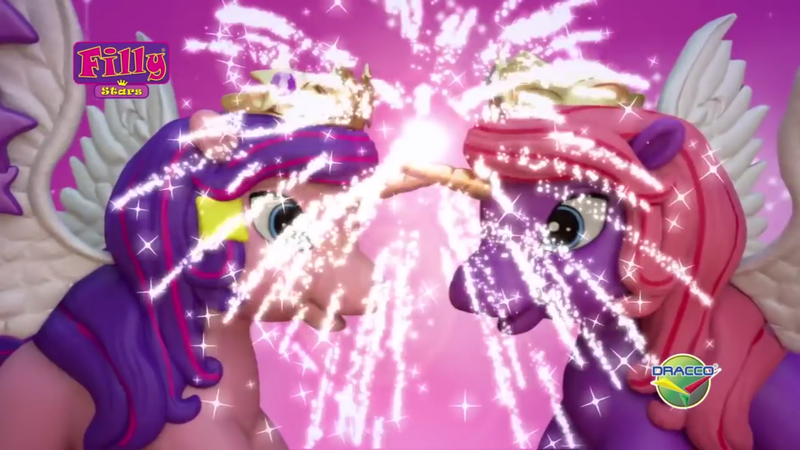 A problem of FiM is that it has seven (counting Spike) characters, and take few time to focus well on them, expecially in the full group episodes (where Twilight is at the center very often). I guess that reduce the number of the characters could be wise if the scripts really tries to focus more on few but better on them. Anyway, I have a suspect that we see very often Zack around, not just in his episode, but in many other as secondary or recurring character. I wonder if Fabian will have a similar use. That could be interesting. 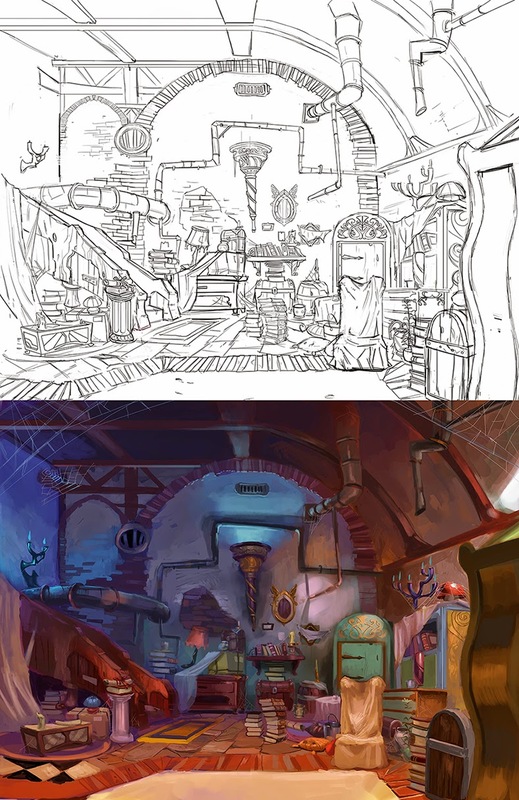 >I'm impressed looking that some concept arts are not only arts, but are close to architect's plans. 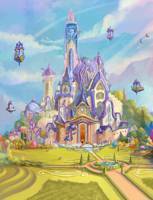 That is not a requisite to do a setting: for example taking again FiM, there is not a clean idea of how is large and big canterlot, or what is the right schematics of Dash house or the old Library of Twilight. Beside remembering that the house have some rooms, like bedrooms or kitchens. There's a simple explanation why the concept arts of landscapes and buildings have architect feeling to them, complete with plans and scales: Filly Funtasia is 3D. 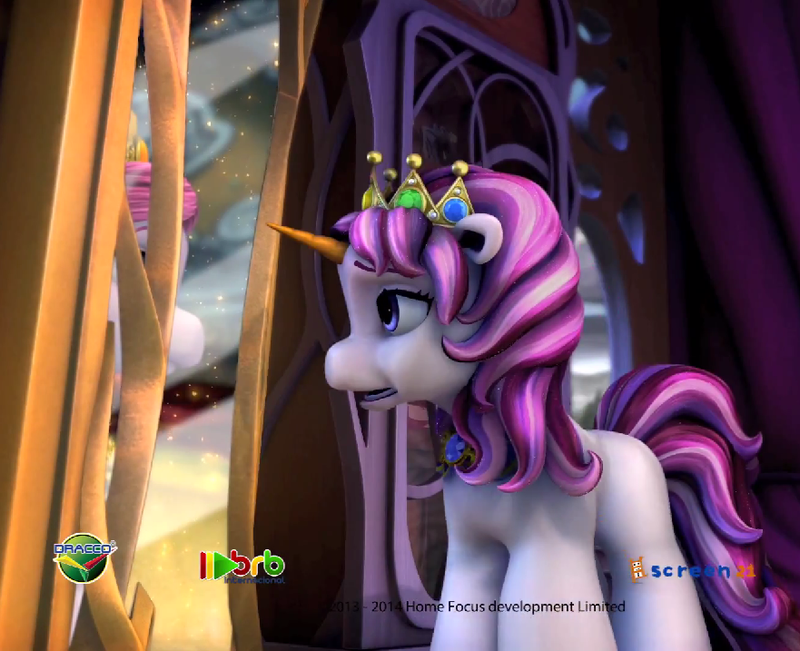 As in, the space of Filly Funtasia has the same number of dimensions as the world we live in (as we perceive it). This means that the developers can actually construct full environments, with lots of details, and then save them for later use in scenes. 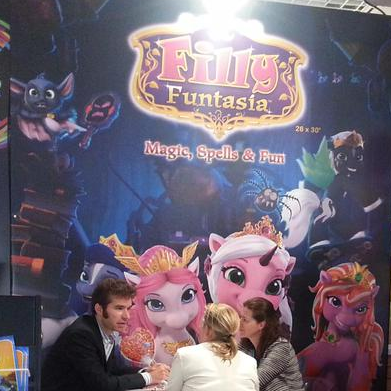 This is the same principle as in video games - essentially, the world of Filly Funtasia is a set of levels. As per https://twitter.com/funtasiadaily/status/619548483658362880 of 18:47CEST, which verbatim says "@Exohasard @Zejgar Just send me a list of all the stuff that still needs to be done and I'll get around to it ASAP. ", here's a wishlist of things that'd be great in various quantities of greatness if they were to be selected to be done. 2) One thing I've realised that I actually do need in my editing, is some kind of autocomplete function for page names and file names, as was on Wikia's Filly Wiki. On Wikia, I could begin with "cry-" and it'd give me options of for example Crystalia and Crystal Valley. On the MediaWiki Filly Wiki, that list does not appear. The new wiki already appear better ordered and good looking! I think what is missing are the references and external link to various sources of the information, the bibliography and so on. Many articles lacks of that, but is a thing that comes with time. For the rest, I never kept a wiki of this kind, so I have no idea what is really useful. >I think what is missing are the references and external link to various sources of the information, the bibliography and so on. Many articles lacks of that, but is a thing that comes with time. 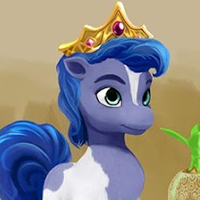 References and sourcings admittedly hasn't had the biggest priority on Filly Wiki over the past year. Since a large chunk of the information has been available on MyFilly, BRB's websites, or Filly Sammelbands, references has only really been used by me when only limited info or info from smaller sites can be found. I'll be trying out ISBN notations for characters with content taken from book sources, but for any other references, it'd be a retroactive procedure and follow a "First piece of text that looks similar enough, wins". If it ever gets done, that is. >The new wiki already appear better ordered and good looking! Though I prefer to pretend to ignore what I know about 4chan, greentext stories were also a thing on Ponychan's /oat/, although less common and known as bluetext stories. So let's tell some stories around the forest campfire. I had a fourth one about Cedric but I can't find it on my phone or my laptop. Time to rewrite it, I suppose. >Cedric wanted some practice in order to try out for the jousting team. >"You can't be a knight and not know how to joust!" he would say. >You were obligated to help him after he bribed you with some burritos. >Can't say no to a good burrito, now can you? >Cedric had gotten his gear on and was waiting at the far end of the field. >You were just finishing stuffing your last burrito in your face. >With a full mouth, you give him a thumbs up. >"Go!" shouts Cedric as he starts running down the field. >"I don't think we've ever known you're an inventor"
>"My inventions are used in every corner of the Filly World!" >"Are you ready to see what my latest invention can do??" >Ergo "Liar, Liar, Prance on Fire". 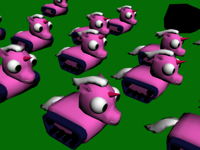 Yo, Skundi, since this as good a time as any to say this, is it possible to make the greentext pink instead? It'd be pretty cool. If it's completely out of the question, can we give colours to < and ^ lines, as was once done on Ponychan? 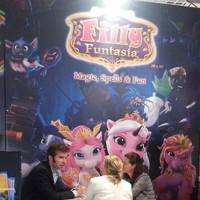 >Filly Funtasia runs on British TV within fifteen minutes of FiM S7 on US TV. 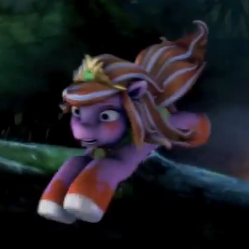 So, we as a fandom has found Filly information by the truckload in the past 19 months. Uncovered many wonders, unearthed things buried deep beneath the internet coding ground. And since I am among the fandom's top 3 info diggers, I ask you, all the other members of the fandom, to present me with challenges, things you've been wondering about by yourself, or things that any community should know about their main interests! Going back to synopsis and cutting things down to size is what I've been trying to do, actually. Thanks anyway, do need to tryand stick to it now. 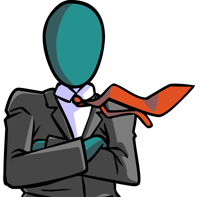 The other three or four projects just delay the whole thing, not to mention persistent procrastination problems. Regarding how the school is run, I gathered that they do make decisions together, but what I wonder is: who takes responsibility? Suppose something happens to one of the kids, who's held accountable? Are there teachers assigned to groups of students for that sort of thing, maybe? 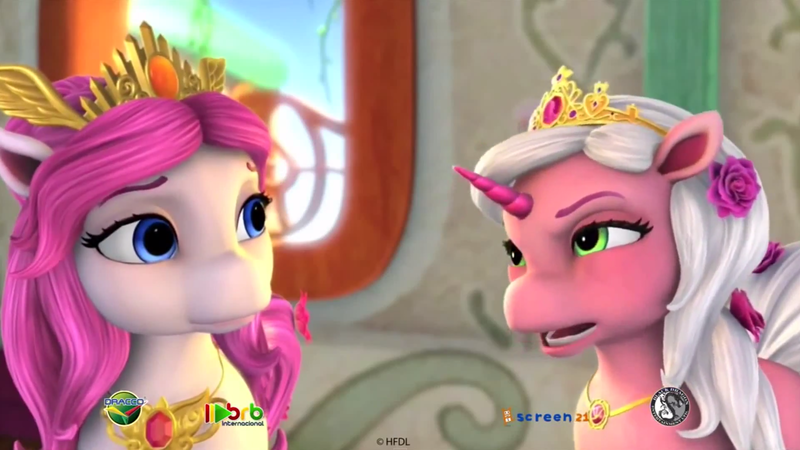 Actually... what would a Filly school counsellor look and act like? Since there are in the midst of the literature discussion being asked about Filly mysteries, and I've had a month to observe Filly material a bit further without actually being aware that I've been observing, I think I can now answer some of the questions. >That does raise the question, though: how is the Academy run? 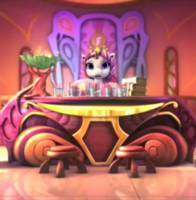 Is there some sort of democracy there, or is Princess Sparkle the one who has to make all the decisions? Of course, this is a hard one to answer so far. In the teacher room discussion in October 2013, most of the other teachers were arguing for the wildest of emergency procedures, while Sparkle was just sitting around. She's probably listening to the several arguments (which seem pretty lopsided), or she isn't the one to easily be carried away by invading monsters. And... Crystalia is linked thanks to rainbow-bridges, and Filly Unicorns can walks on rainbows. 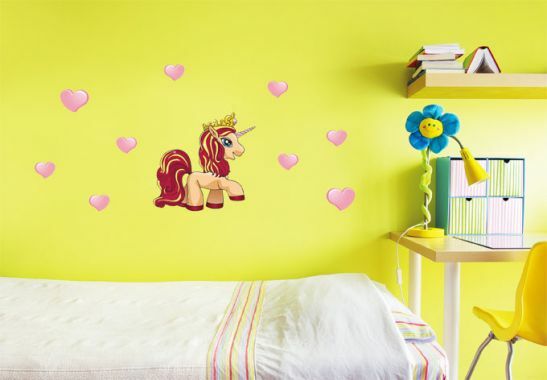 Princess Sparkle is at the center of the Rainbow Bridge like its guardian, has a golden horn, and she knows all the gossips of other unicorns thank to her letters! 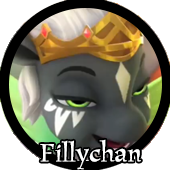 Filly (and Dracco) was originally created by Danes... I believe! Now I hope we'll see a Sleipner Filly. Now all we need is a Filly with two ravens named Ugin and Munin. Hi guys! Last time I asked to BRB two things, in the case they was free to reply me. 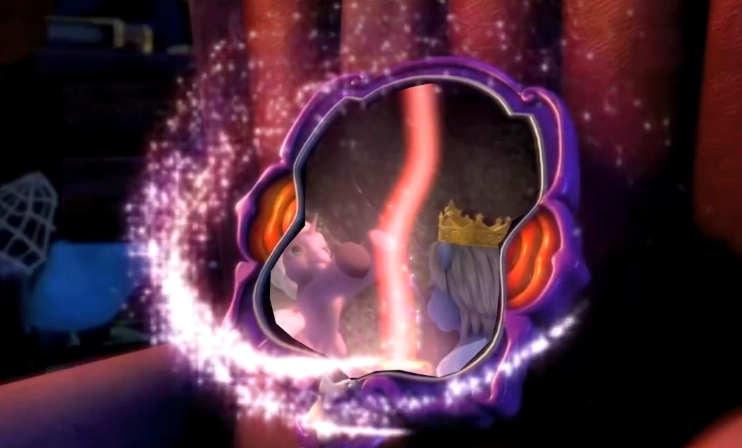 One was the true nature of the magical mirrors, that wasn't clear to me. The second was what I could expect from Rose and Cedric friendship after the love potion case. 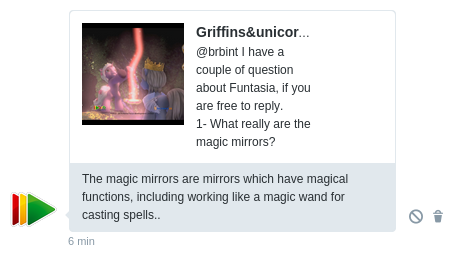 Good, while the story between the two character is too spoilery for tell us something, they can explain something about the mirrors: they are artfacts like the wands or other magical object. 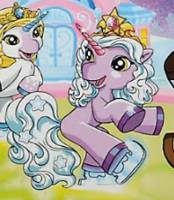 I find important becouse if they are a spell, is like a "skill" that any filly have. Being artfact, mean that they are object that must build or create in some means: they can be also created through a spell, but they are a product of the Filly magic, not a "skill" that is innate. A good question indeed is how old the Academy, and how much time Wranglum is there. The room where is it seems an abandoned magazine full of forgotten stuff. I'm not surprise if the Academy staff neither remember what they put there. But also possible that room was really the study of one of the professor, that when disappeared the Academy staff simply "sealed" or left empty! The state of abandonment is just becouse nobody set foot in the study for long time. I have a doubt about the episodes list for now: is possible that still not the complete for the first ones. The first episode sounds more a plot to use for the second or one later after the opening. Generally a opener should be both an introduction of the characters, but also explain how the main character, that is the "new guy", inserts herself in the group; or how the group forms. The plot of the monster sound more a normal episode than a true opener. Also, we can see that all episode listed on the site were already part of the various trailers, so they made a site previewn with stuff they already show. Is possible that the opener will be different from the monster episode, but isn't in list becouse there is not scenes in the trailer, except maybe when Battiwig "finds" Wranglum. Yeah, it's possible that this could be the list of episodes they presented at MIP but not actually the broadcast order. The cupcake episode feels very much like a pilot episode used to demonstrate what the show is about but perhaps not so great for introducing the characters. Cadabra whispered to Lynn in a ear: «Truth is, our capes are done from the skin of those Witchy that Dracco discarded during the development phase». >Cadabra whispered to Lynn in a ear: «Truth is, our capes are done from the skin of those Witchy that Dracco discarded during the development phase». I now know what the cupcakes episode is truly about. Rose said: «You know, sometime I would like being an unicorn just for headbutt idiots». But Bella replied: «Rose, you are a unicorn». 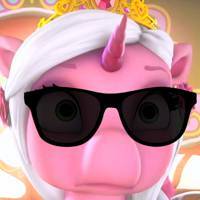 And I notice how Lynn is became the "trolled" one of the group, and Rose turned out a quite odd unicorn (like all unicorns :p).